Let us help you make ordering easier, fill out these short steps and you should be set to go. If you have any questions, email support@leatherback.net or call us at (425) 822 1202. 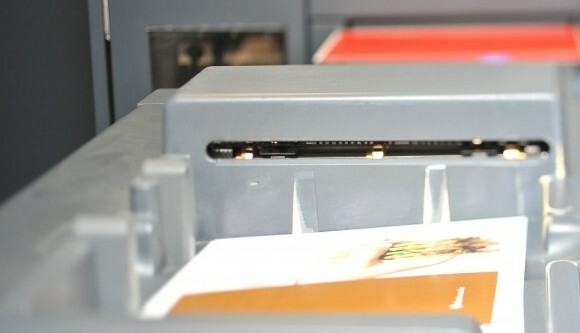 Digital presses are renowned for their versatility on smaller-sized jobs. Still, when Leatherback purchased the HP Indigo 7900 in 2016, we added every optional configuration available. 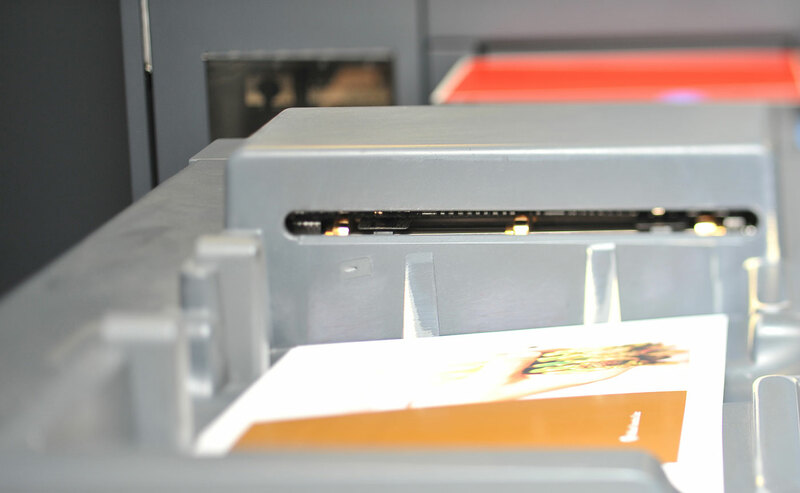 Our HP Indigo 7900 offers up to 7-color printing on two sides in a single pass, with the HP IndiChrome Ink Mixing System that can match 97% of PANTONE® colors. 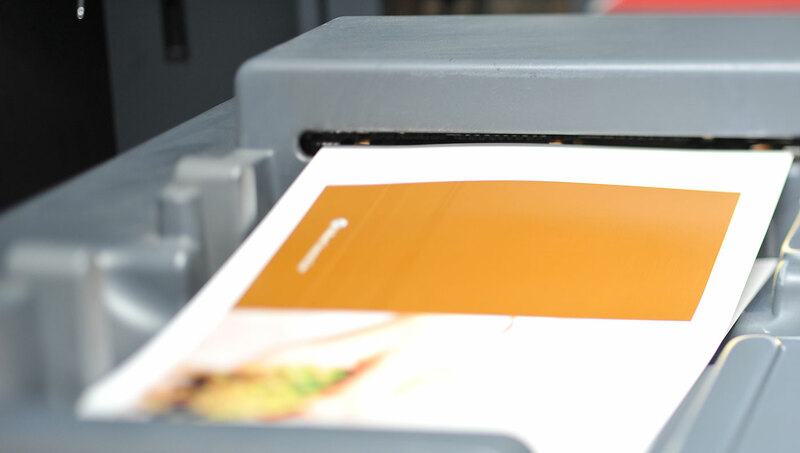 While digital presses are notorious for their high definition photographic image quality, Leatherback’s offers added flexibility with white ink, raised ink, and spot color technologies. 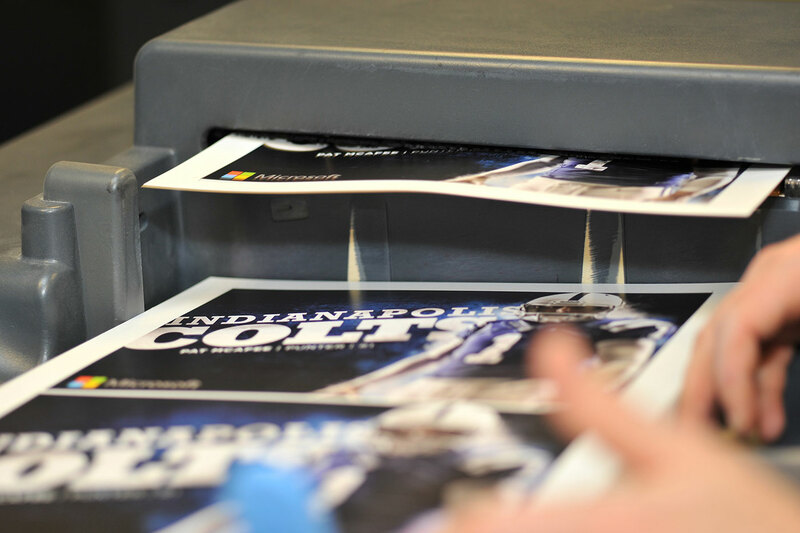 During the run, variable data capability and dual collators provide additional customization, making our HP Indigo 7900 one of the most flexible digital presses around. 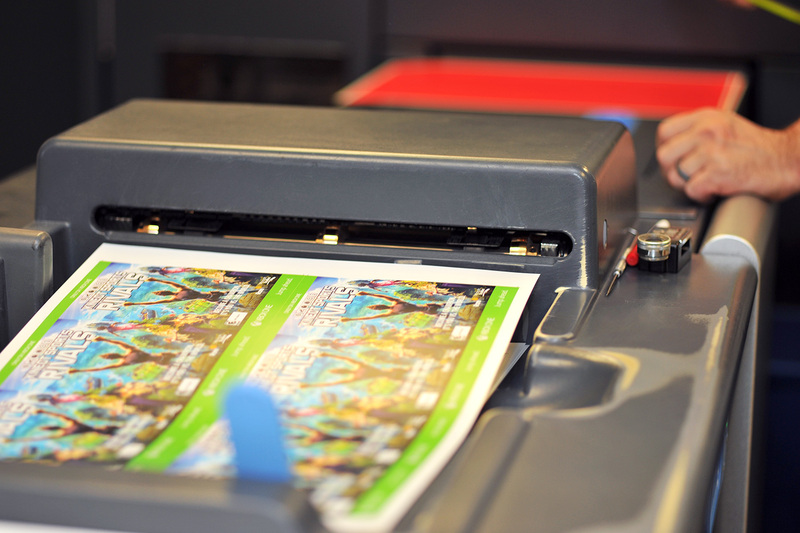 What are the main advantages of Digital printing? Don’t have your client login? Contact your Account Representative to request one.